Want to know how you can get more viewers to your page? In short: Social media, Search Engine Ranking, and Blogging. Yes, blogging. Having blogs available on your website provides your prospects with a direct link to connect with you. Blog posting allows you to show a personal side of your business that potential and current clients won’t have the opportunity to see through other venues. Your prospects are able to get to know you, your business, and your product. 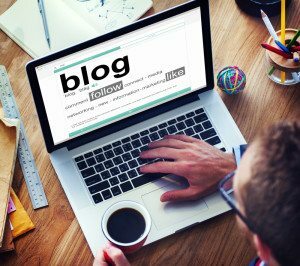 Blogging gives your prospects a sense of your business standards, personality, and company vision. When they have questions about a product that you are writing about, you have the capability to respond directly to them on your website thus enhancing their overall experience. Some of the best business blogs answer frequently asked questions their prospects or clients have. When you post blogs about topics that your readers can identify with, you not only demonstrate your knowledge but you are marketing your skills for your business as well. Blogging is crucial to setting up your brand as a leader in your industry. When you write about your products and your success with them, your clients will get to know you as the knowledge source for the products they want because you are building their trust. Consistently creating content that is helpful to your target audience will help establish you as an authority to them. The more well-versed you are in your field and the more you show them you are a product of the product, the more your client will trust you to supply the knowledge and products they want. Blogging allows you to create and present content for your clients that is relevant to their lives. By placing links within your article, you can use your blog to direct traffic back to specific landing pages of your website. An increasing number of blogs include a call to action button, and yours should too! A call to action, also known as a CTA, is a button that prompts your visitors to your blog to take the action you want them to take. (CTAs can also be used on websites and social media pages as well). This “action” can be signing up for your email newsletter, registering for a free webinar, adding an item to their shopping cart or any number of things. 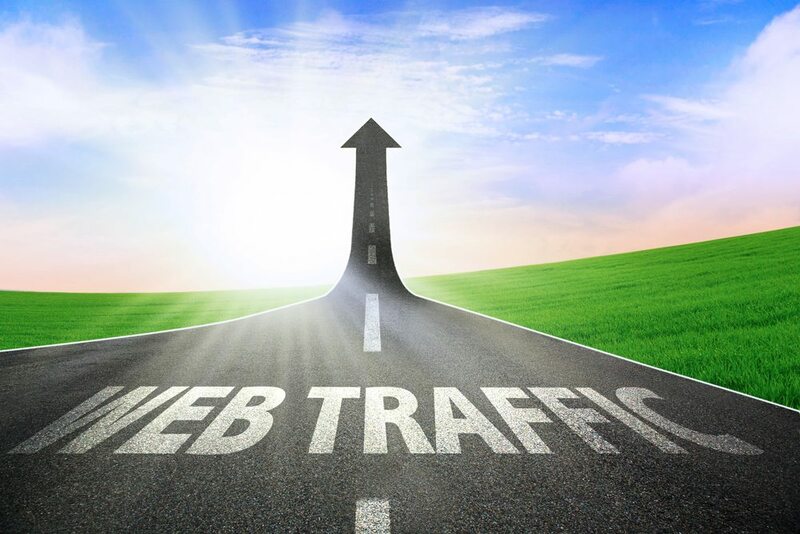 CTAs are used to help turn traffic coming to your blog into leads that turn into sales. SEO is short for Search Engine Optimization or Search Engine Optimizer. SEO is a placement method that is used to help increase the amount of visitors to a particular website by obtaining a high-ranking placement in the search engine results page (SERP) of websites like Google, Bing, Yahoo, etc. Providing blog articles to your audience helps to increase your SEO. You may remember when Bill Gates coined the phrase, “Content is King” back in 1996. Well, it appears that motto still holds true today. Content is key to pushing past your competitors in the search engine results page. List out keywords, topics, and categories you want your business to be found with and use these words when creating your blog posts. So Why Is All That Important for Beachbody Coaching Business? Well, each time you write and publish a blog post, you are creating content that people can share on their social networks such as Twitter, LinkedIn, Facebook, Pinterest, etc. This helps get you the exposure your business needs to draw in new audiences and generate new leads. Also, each blog is one more page linked to your website, which means it is one more opportunity for you to appear in search engines, enabling you to drive traffic to your website. Not to mention the opportunity to engage with a prospect about a topic that is related to them. As you use your Beachbody website to grow your business, blogging is a key essential to continue to drive traffic to your messaging. Think of your website as the vehicle and blogging as a key part of your fuel. You need to have both.